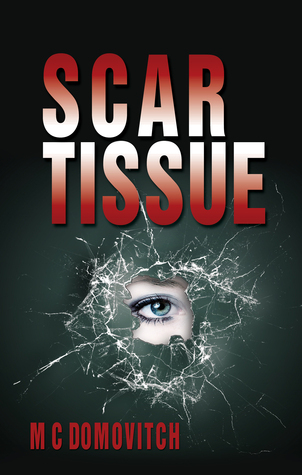 When successful model Ciara Kelly wakes up in hospital, remembering nothing of the weeks she has been missing, her only clues are the ugly words carved into her skin. According to the police, she was a victim of the Cutter, a serial killer who has already murdered three women. For her protection the police and her doctors give a press conference, announcing that because her amnesia is organically caused, her memory loss is permanent. But, whether her memory returns or not is anybody’s guess. Overnight, Ciara’s glamorous life is gone. Her scars have killed both her modelling career and her relationship with her rich boyfriend. With nothing to keep her in New York, she returns to her home town of Seattle, moves in with her sister and goes about building a new life. But when her sister lets it slip that Ciara’s memory is returning, the killer comes after her again. If Ciara is to stay alive, she must keep one step ahead of the Cutter.